– the choice is all yours! 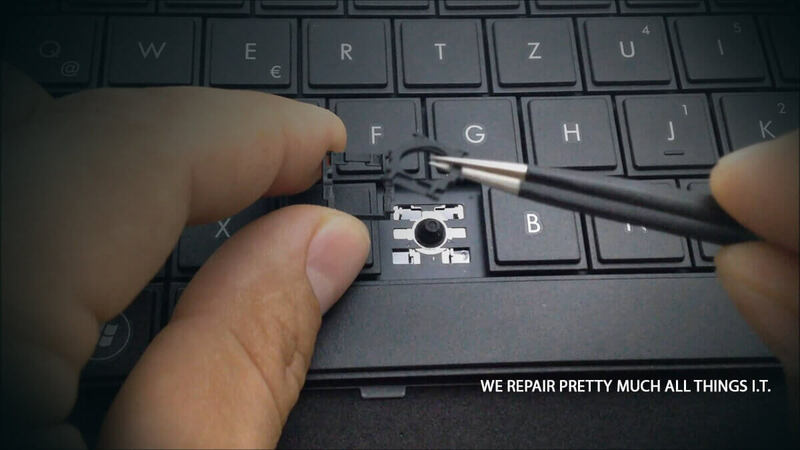 The IT Matters team has extensive knowledge and hands-on experience repairing, refurbishing and servicing a wide range of technical devices and systems. This includes PC and Mac desktop computers, laptops, tablets, phones and smart devices. We also offer diagnoses and Health Checks – again, for PC and Mac – to make sure your system is always running as smoothly as possible. If you have gaming kit that’s failed, bring it in and let us look it over. Often, we can get parts to fix the problem. When you bring your device in for repair, refurbishment or servicing, we can usually loan you a similar device, for free, while yours is in our tender care. We’re proud to say this is the only service of its kind in Jersey! You can rely on us to turn our expert hands to anything in the IT field, including a wide range of general technology, such as rewiring cars. Refurbishment – we’re ready when you are! 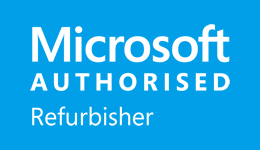 IT Matters is Jersey’s only Microsoft Authorised Refurbisher. 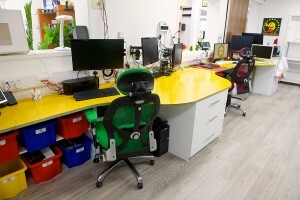 That means we’re allowed to refurbish computers and add the latest Microsoft operating systems. Effectively, this is a neat way of recycling computers, so you get a great price and you’re doing your bit for the environment. Whether you’re looking for repair, refurbishment or servicing, get in touch, now, so we can start solving your problem. If you’ve got it, we can deal with it!